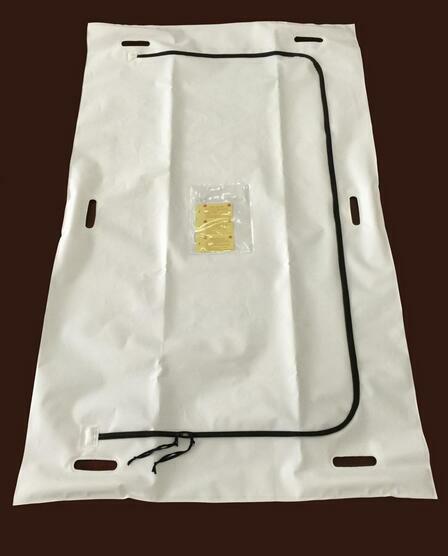 the body bag designs are much superior, not least because they prevent leakage of body fluids, which often occurs after someone dies. The dimensions of a body bag are generally around 36 inches by 90 inches (91 cm by 229 cm). Looking for ideal Outbreak Body Bag Manufacturer & supplier ? We have a wide selection at great prices to help you get creative. All the Durable Body Bag are quality guaranteed. We are China Origin Factory of PEVA Body Bag. If you have any question, please feel free to contact us.